The Great British Sewing Bee is back for Children In Need! 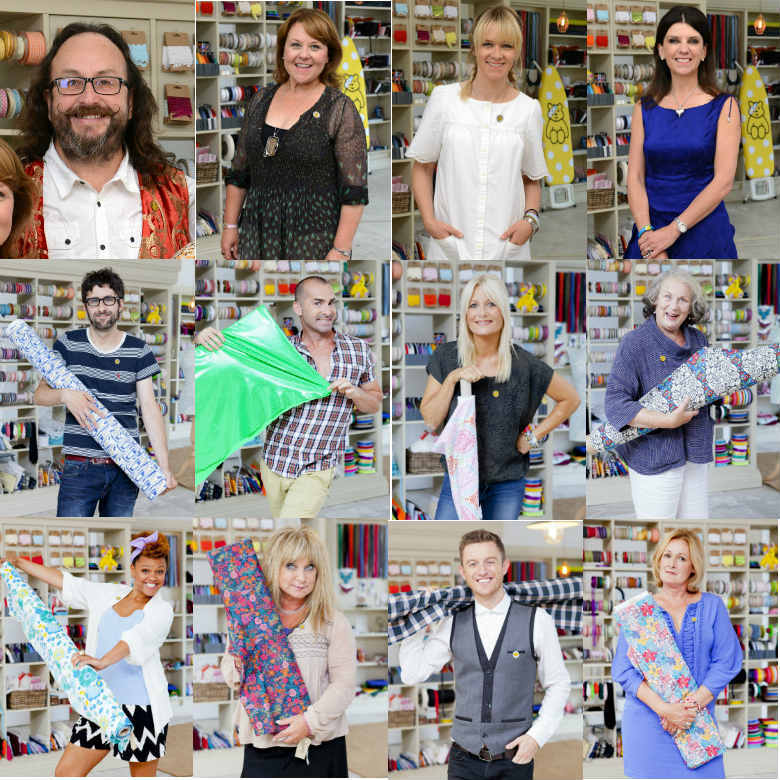 The Great British Sewing Bee is back – with celebrities stitching for Children In Need! One of our favourite shows, The Great British Sewing Bee, is back this week and we’re very excited. In three special editions of the programme, 12 celebrities will compete to be the best amateur stitcher in aid of Children In Need. Each star is hoping to impress the judges – Saville Row’s Patrick Grant and sewing tutor May Martin – with their creations. 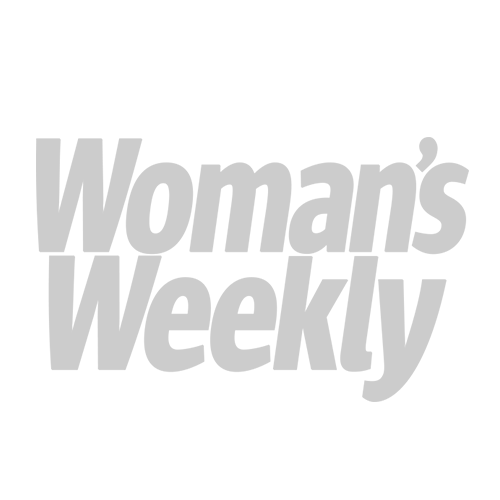 They’ll be tackling all sorts of garments, from children’s items to animal onesies! Every episode also has a special celeb guest host at the helm while regular compere Claudia Winkleman is busy with Strictly Come Dancing. 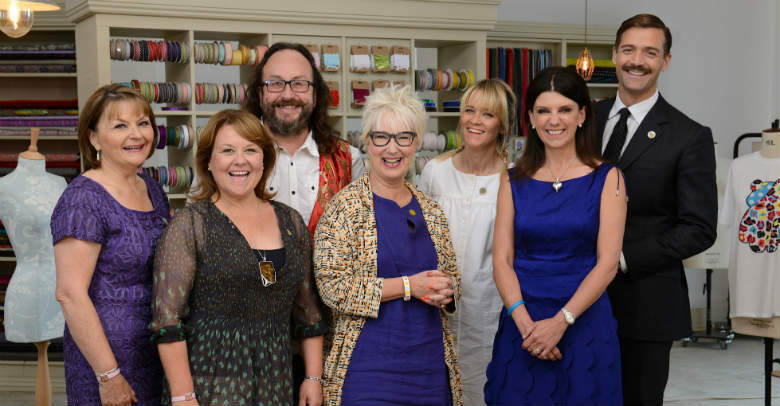 The first show sees Hairy Biker Dave Myers, Coronation Street star Wendi Peters, DJ Edith Bowman and Embarrassing Bodies’ Dr Dawn Harper go head-to-head in the sewing room while Jenny Eclair presides over the action. On Thursday, Sara Cox takes over as presenter. Comedian Mark Watson, dancer Louie Spence, TV host Gaby Roslin and actress Pam Ferris hit the sewing machines. 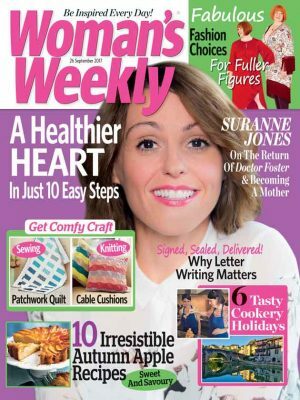 For the final showdown on Friday, Radio 1’s Gemma Cairney, comedienne Helen Lederer, Overtones singer Timmy Matley and author Kathryn Flett will be stitching, with Anita Rani acting as host. Some celebs have a little more experience to go on then others. Pam Ferris has previously used a sewing machine, though she admits that it’s been quite a while since she learned. Others are hoping that they might have a new vocation after appearing on The Great British Sewing Bee. A selection of items made by the famous contestants will be auctioned on the Children In Need eBay site following the shows. May Martin certainly seemed to enjoy checking out the celebs’ handiwork. We can’t wait! The Great British Sewing Bee is on BBC2 at 8pm on Tuesday 21 October, Thursday 23 October and Friday 24 October.